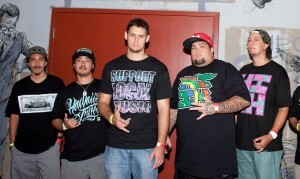 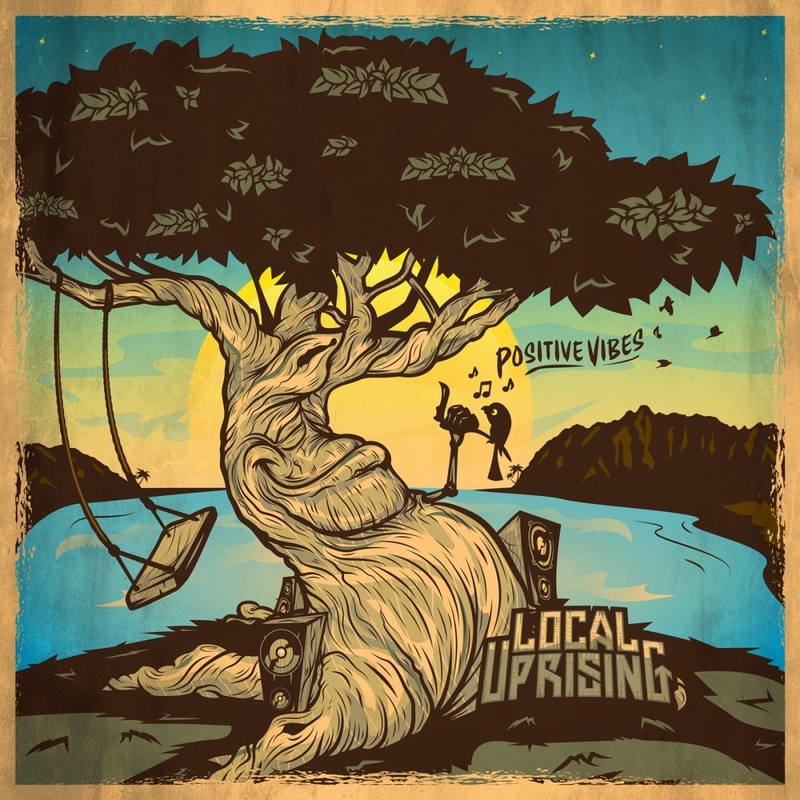 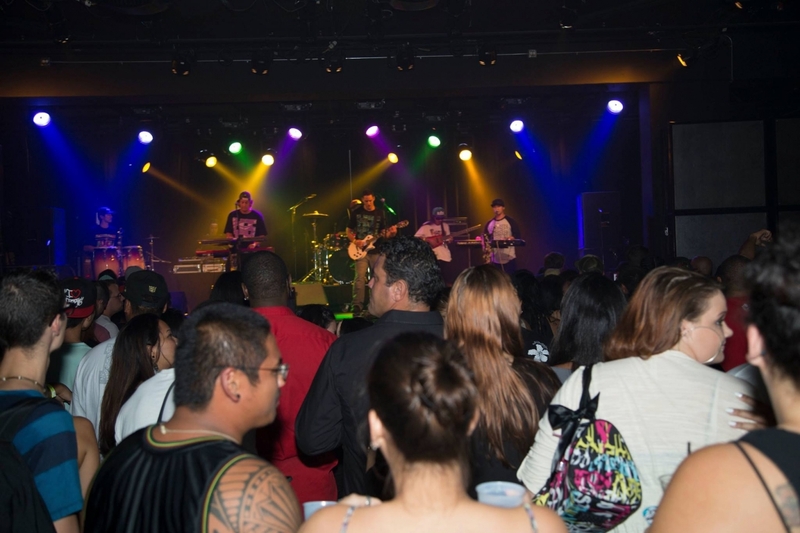 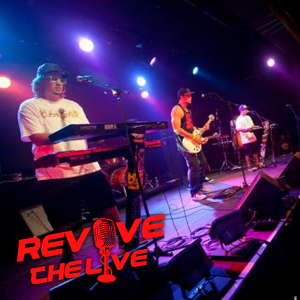 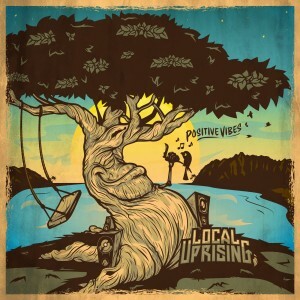 Local Uprising: Bringing you Island Cali Roots Reggae Music with a message. have big plans and are ready to start hitting the road hard! 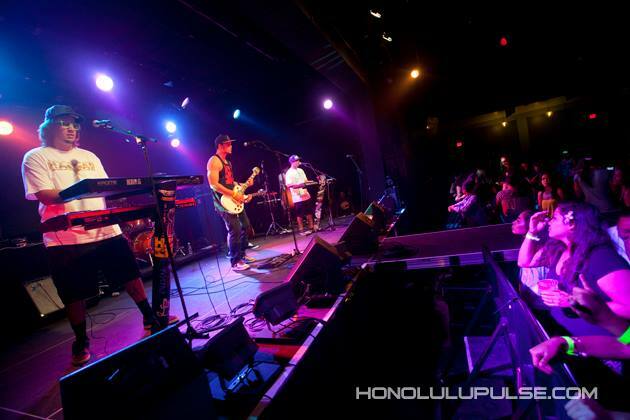 So be a part of their journey.